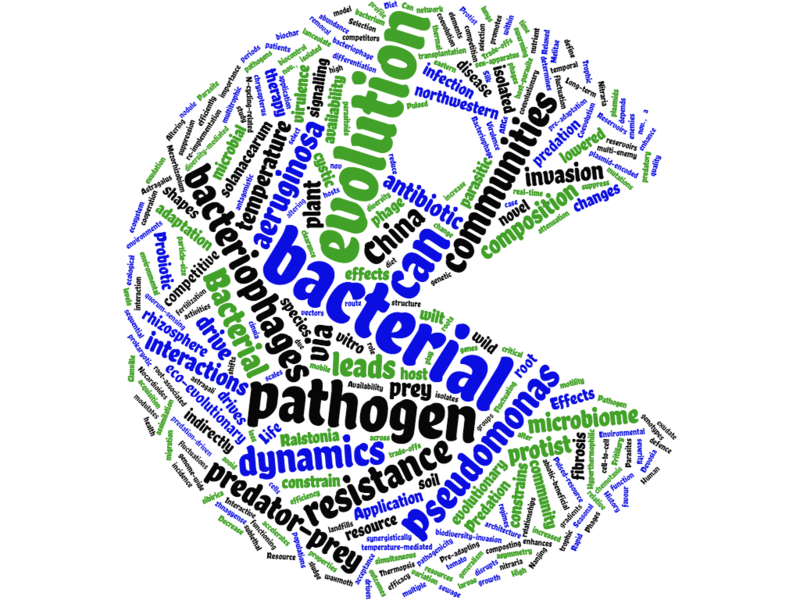 Thank you for visiting our symposium 13: Pathogen evolution during chronic infections. See you in ESEB 2019! 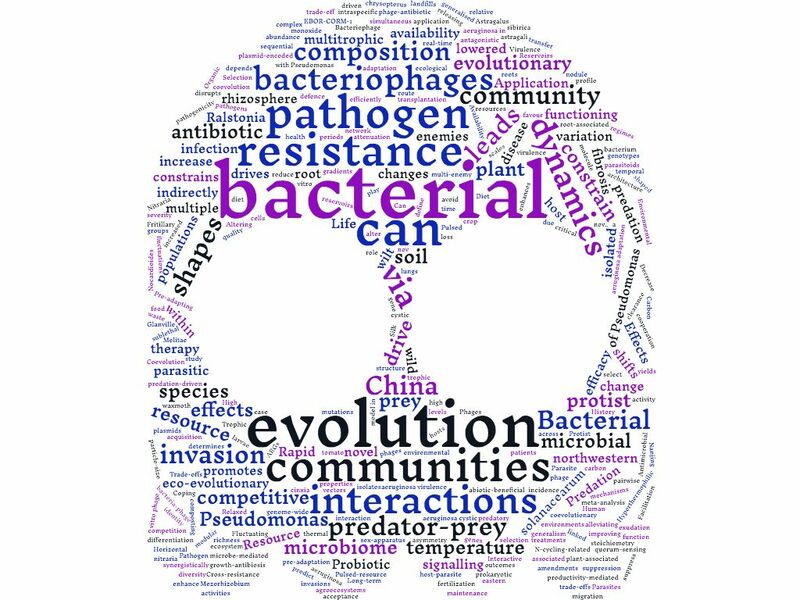 We are interested in eco-evolutionary dynamics of species interactions in multi-trophic communities and how microbial communities affect the fitness and survival of higher level organisms. We combine experimental evolution laboratory approach with environmental sampling and field experiments and work with various microbes including bacteria, bacteriophages, protists and their associated ‘host’ organisms (e.g. tomato). 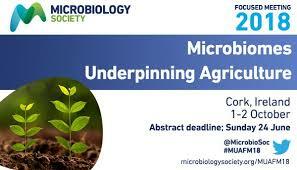 We’re also interested in how abiotic factors shape the evolution of species interactions and how rapid adaptation might feedback and affect the composition, stability and the functioning of complex microbial communities. Elucidating these processes is especially important for understanding disease dynamics, which are often shaped by the host-associated microbial communities that form the first line of defence against the invading pathogens.